The Candle Studio at Corris Craft Centre01654 761489work Shop - Arts & CraftThe Candle Studio makes and sells a wide range of candles. The workshop area is in full view so visitors can see work in progress and the different methods employed for making their wide variety of products. The product range includes carved and scented candles, traditional candles, novelty candles and candles suitable for outdoor use. The Candle Studio at Corris Craft Centre makes a unique range of candles, including carved candles. They also offer candle dipping activities where you get to dip your own pair of tapered candles. 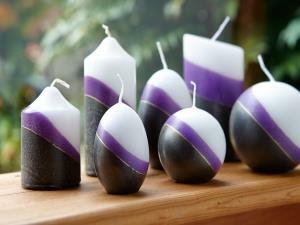 The Candle Studio makes and sells a wide range of candles. The workshop area is in full view so visitors can see work in progress and the different methods employed for making their wide variety of products. 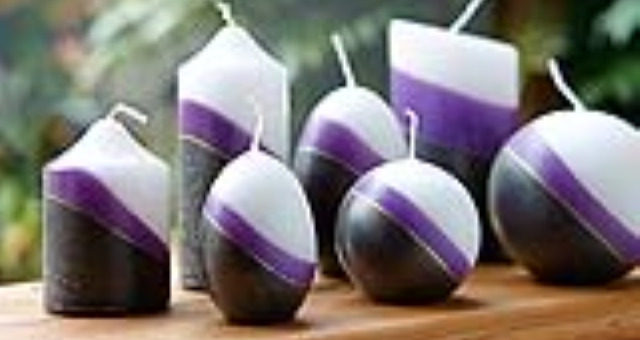 Visitors can also make their own pair of hand dipped candles. Minimum age 5. Always best to book ahead for this popular activity. Changing Places facility available 24 hours using a RADAR key. Available from our Cafe during opening hours. Open daily from March to the beginning of November. We're also open at other times of the year but it's always best to phone before making a special journey. Situated on the main A487 road between Machynlleth & Dolgellau near the village of Corris.